Welcome to N Hotel! With its modern design, great comfort and gracious service, you are sure to feel completely at home and experience convenience and relaxation as you go about your business or leisure trip. 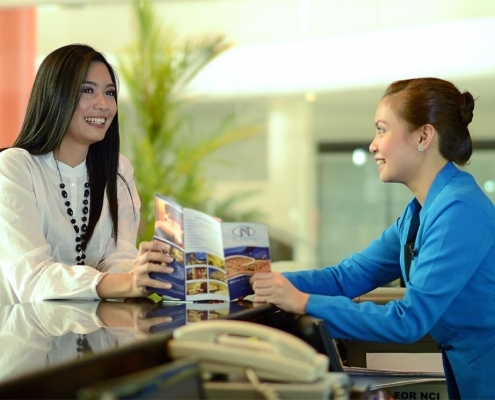 N Hotel is located along Kauswagan Highway in Cagayan de Oro City; around 45 minutes from Laguindingan airport. 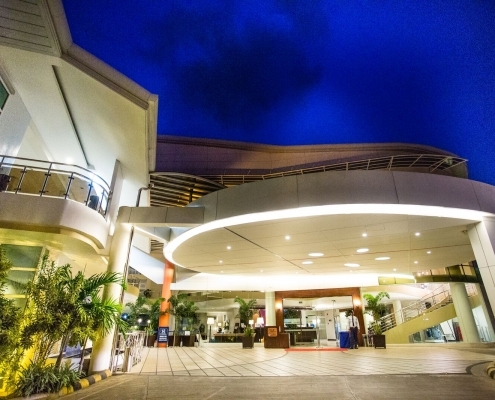 It provides a relaxed atmosphere that welcomes family and business travelers from all over. Built in 2011, N Hotel is a distinct addition to the city’s skyline. Set 5.0 km from the excitement of the city, this 3-star hotel commands an excellent location and provides access to the city’s biggest attractions. For sightseeing options and local attractions, our staff will be pleased to recommend pleasurable tour activities or exciting adventures! Our convenient location allows you easy access to a supermarket, a hospital, fast food, banks, church and a local market. Moreover, N Hotel’s location and airport transfer service gives you the advantage of getting to Laguindingan Airport faster. N Hotel offers 64 guest rooms, including three (3) suites and two(2) Family room good for 11 and 15 persons, all spacious and comfortable. Deluxe rooms and suites have bathtubs. Moreover, they have balconies overlooking the pool area. The suites have anterooms with receiving areas and dinettes and the main bedroom is furnished with a plush king-sized bed, cable TV, bathtub and glass-enclosed shower stall. Families and groups traveling together may opt to book the spacious Family Room, which could accommodate 11 persons. The room is furnished with a refrigerator, cable TV and private baths and toilets. At N Hotel, the excellent service and superior facilities make for an unforgettable stay. To name a few of the hotel’s facilities, there are meeting facilities, car park, airport transfer, laundry service/dry cleaning, smoking area. All rooms are equipped with hot and cold shower, cable TV, safe, mini bar, wired and WiFi internet services. All guest accommodations feature thoughtful amenities to ensure an unparalleled sense of comfort. The hotel offers fantastic facilities, including outdoor pool, massage, garden, pool (kids), fitness center, to help you unwind after an action-packed day in the city. 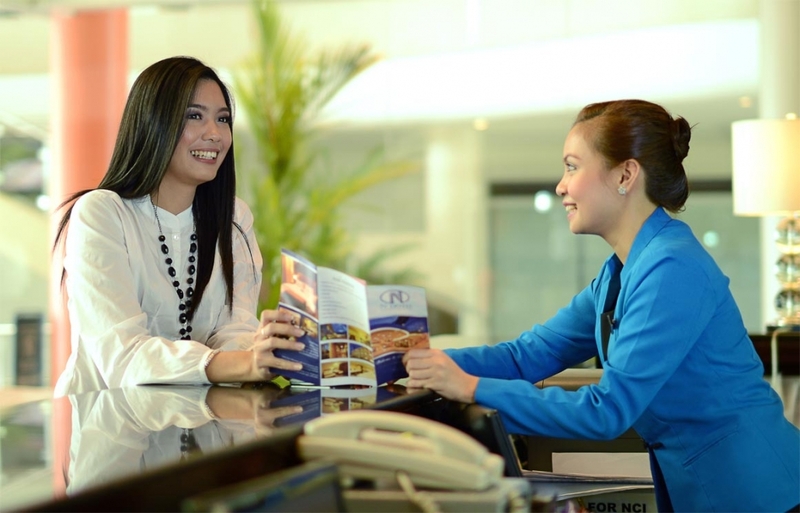 N Hotel is an ideal place of stay for travelers seeking charm, comfort and convenience in Cagayan De Oro. 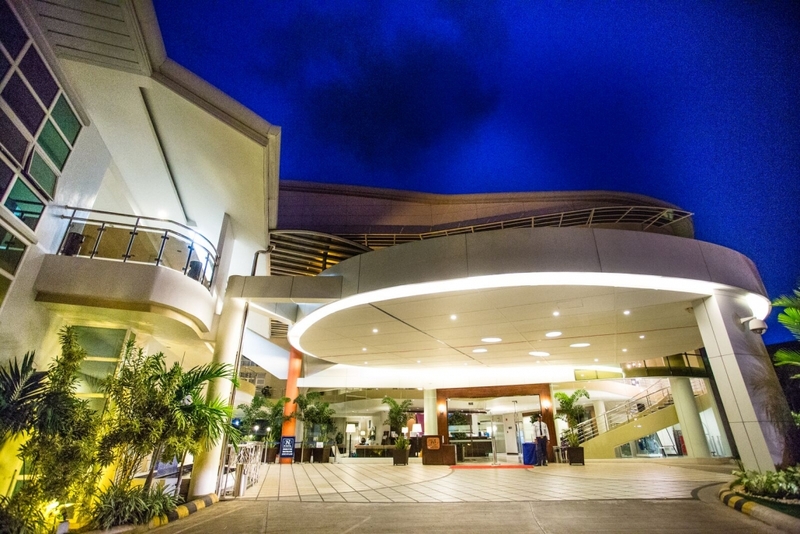 Looking for a place to stay at Cagayan de Oro City?